Anaïs Nguyen got her national engineering degree, in biomedical engineering specialization imagery, at the engineering school Grenoble INP – Phelma in France in 2017. 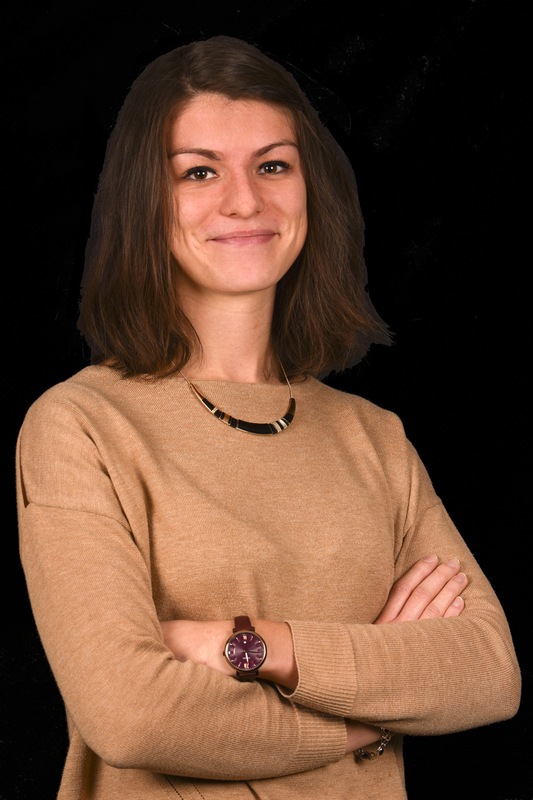 She works since November 2017 at the LabTAU, INSERM U1032, on the HECAM project as engineer. The aim of her work is on the treatment planner with the interstitial probe designed for the liver cancer.